What should you know about Dance Therapy in Thailand? 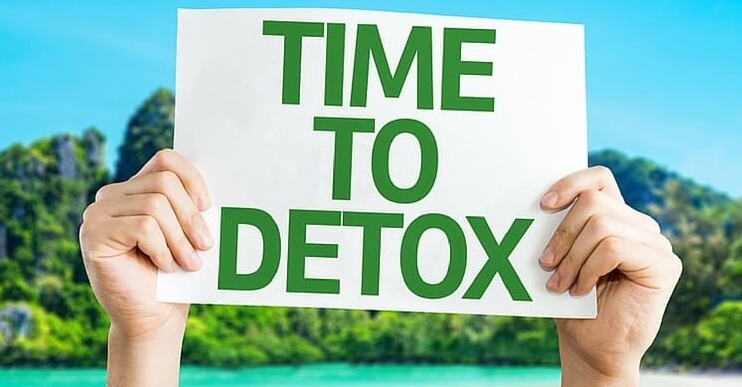 Why should you go for Ayurvedic Detox Program? Anger and anxiety are emotions that almost everyone has to deal with at one point or the other. It is a fact that there is an accumulation of these dangerous emotions in many people. Unfortunately, it gets to a point when everything explodes and the outcome of the explosion is usually unpleasant. However, you do not have to get to this tipping point at any point. With the right technique, you can easily ease off these negative energy and become a happier and better person. 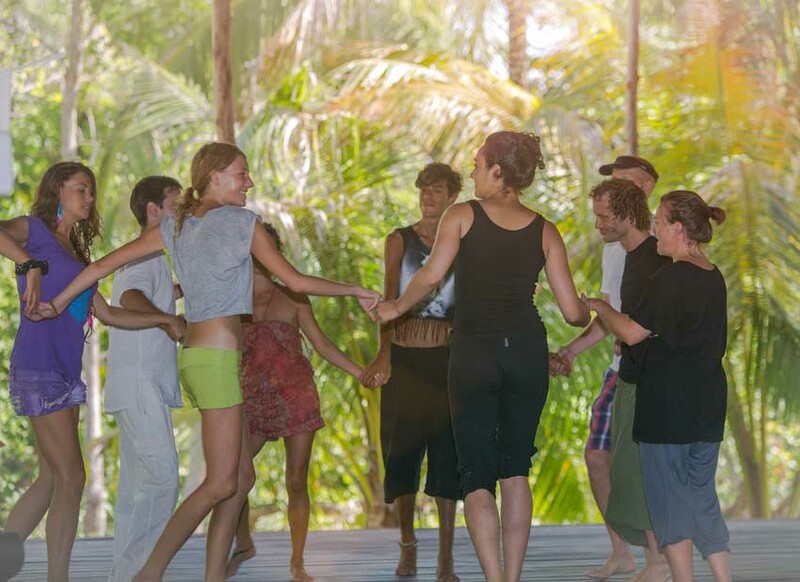 Engaging in Dance Therapy in Thailand is a great way to release anger and anxiety in order to embrace a more joyful and positive outlook of life. When an individual gets exacerbate and is going through an anxiety bout, the rational thing to do to get rid of the emotion is to focus on more positive and pleasing activity. It has been tested and proven over time that the ability to properly detach from a negative situation or emotion is the best technique to enjoy peace. Dancing is an activity that is pleasurable and many people enjoy engaging in it. It is an excellent technique that can be easily engaged in to get the mind off tension and anxiety. Dance therapy is usually part of Yoga practice and it is aimed at helping people expel some negative energy and ease mental energies through physical and rigorous activity. Overall, dance therapy is believed to be a strong technique in the overall healing process of the heart and the soul. There are many benefits that come with engaging in dance therapy. First, it gives you the ability to express your emotion. No doubt, dance therapy is an amazing way to convey emotions that you might ordinarily not be able to communicate verbally. Secondly, Dance therapy is an exceptional stress reliever for both the body and the mind. Many individuals who sign up for dance therapy report to always feel as if stress is practically flowing out of their body when engaging in the activity. Dance therapy incorporates deep breathing and stretching into the activity to enhance flexibility and develop gross motor skills. It also helps to improve self-esteem, confidence level, communication and social skills of the individual. You can also expect to boost your imagination and creativity when you engage in Dance Therapy. Overall, with the therapy, you can expect to refine your energy while engaging in a fun and exhilarating activity. 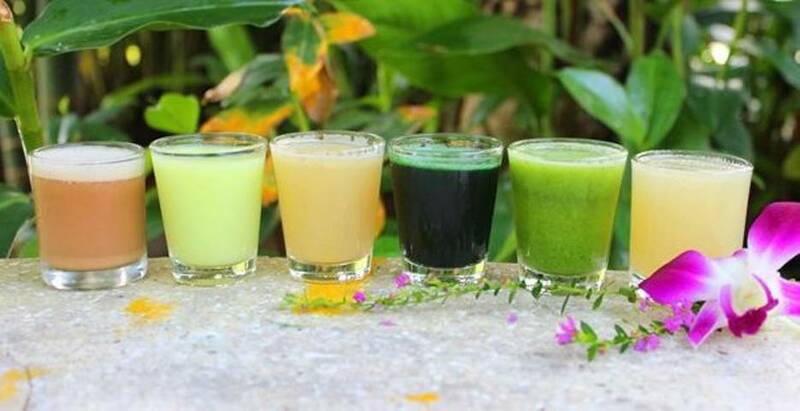 If you are planning your next vacation to Thailand, Samma Karuna is your Yoga destination where you can explore dance therapy to the fullest. Dance Therapy in Thailand program offered at Samma Karuna is designed to ease tourists into the amazing world of Yoga.